The first thought that a health-conscious person thinks when the day of Halloween comes up is – omg sweets! B ut it doesn’t have to be this way. Ever thought about making a delicious pumpkin soup with pumpkin seeds? Pumpkin seeds are a great Protein! This weekend I found Jerusalem Artichokes in my vegetable aisle and decided to make the following soup in my slow cooker. I peeled the Jerusalem artichokes with a knife. I tried peeling them with a potato peeler but there are too many little knobs in this vegetable and I seemed to be peeling forever so I switched to a paring knife. You could wash the Jerusalem artichokes and leave the skins on but I was already being adventuresome with a new vegetable and there was no need to go overboard. To make a full meal of it, I took crab meat and chopped it up and threw it into the soup and let it cook until the crab meat warmed. Note: I’m the only one in my family who ate this soup. It has a funky taste like artichokes so if you like artichokes, you will like this soup. Someone wrote online that it has a nutty flavour. I didn’t find the soup nutty. In the future, I would combine the artichokes with carrots or another sweeter vegetable so that it balanced out the taste a bit. I also think I would add cheese instead of crab meat but the crab meat was ok. Ideally, I would take this soup, add a cheese cap that gets crusty like with an onion soup and then throw on some rye croutons or, maybe eat it with some chickpea crackers and tomatoes. If you would like to share a recipe you are trying, please let me know. 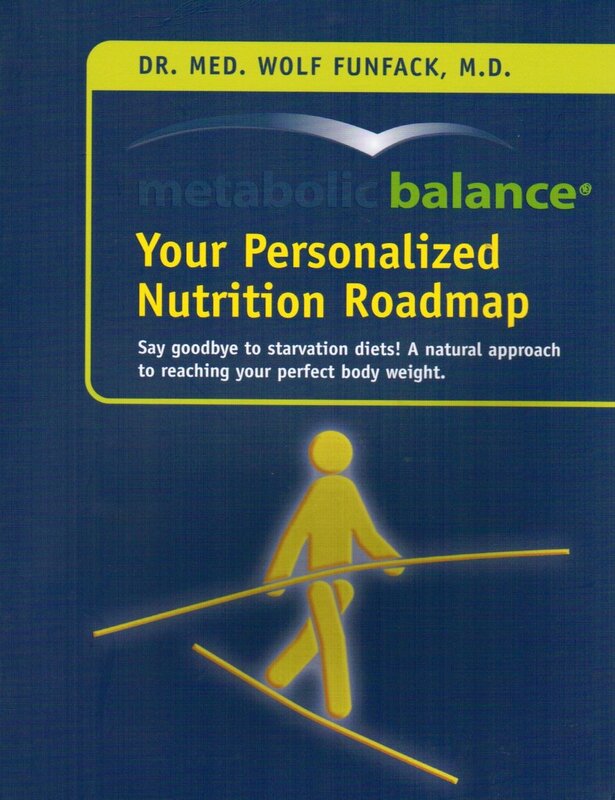 We will be sharing metabolic balancer recipes on our livecleanmb.com blog. You can share the recipe in a blog post like I just wrote above with photos and everything or you can just send me the recipe and I will post it online. All the recipes on Livecleanmb will not be reviewed by the coaches or metabolic balance so you will try them at your own risk! If, we post a recipe over there and you feel you can make it better, please leave a comment on the blog post so we know all the cool things we can do with the recipe. Len is hosting another dietbet game. We will be hosting a 30 days challenge on the LiveClean MB group for those who are not up for betting on their weight loss. I have to still weigh myself to see if I win. Scary. I’m rebalancing and I’m a girl so my weight fluctuates with my mood and I’m so close! I will let you know on Livecleanmb how I do! Cook the onion and the garlic for 1 minute in a pan with a bit of vegetable broth. Add the beef and cook until the meat is browned. Place the beef and onion mixture in the slow cooker. Add the remaining ingredients and season to taste. Only used dried seasoning which can handle the long cooking time. Save fresh seasoning to add right before serving. Stir and make sure all ingredients are covered by water. Do not add too much vegetable broth. If you want a thinner soup, you can add more broth before serving. It is easy to place the ingredients into a slow cooker so you can have a warm homemade soup for lunch. I use a special container created by Alfi that is a bit wider at the mouth so that I can easily clean it but don’t need to use a spoon, I can just sip my soup as long as it isn’t too bulky. (works great with our carrot soup recipes. Don’t forget that you can add Rye croutons or a piece of rye bread to this meal and a piece of fruit. All will fit nicely into your lunch bag/tote. Cook the garlic, onion and celery over a low heat for five minutes, until softened. Add the vegetable stock and simmer for 10-12 minutes.